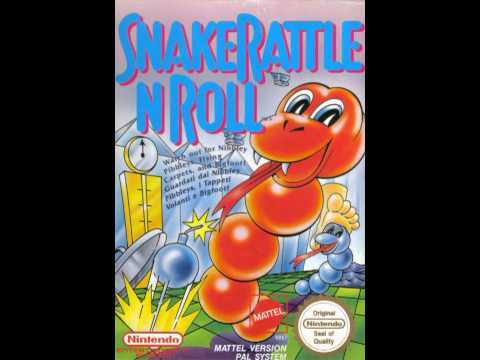 Speaking of Rare and Snake Rattle ‘n’ Roll in particular, I put it in the Top 10 Hidden NES Gems a while ago for a reason… It’s truly one of the most creative games on a platform that brimmed with creativity to begin with – the original, 8-bit Nintendo. 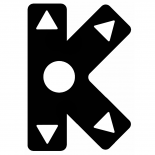 Pseudo-3D, too, in an era that barely had any such games. I had lots of fun with this game when I was little, and it was a shame I never actually beat it. David Wise is the game’s composer, and the particular track I picked plays during Stage 2 and is quite funky.